If you’re experiencing sight loss, listening to radio programmes, recorded music, talking books and podcasts can make a huge positive difference in your life, especially if you live alone. We act as agents for British Wireless for the Blind and through our partnership, we may be able to provide you with a radio/audio set if you cannot afford one for yourself. 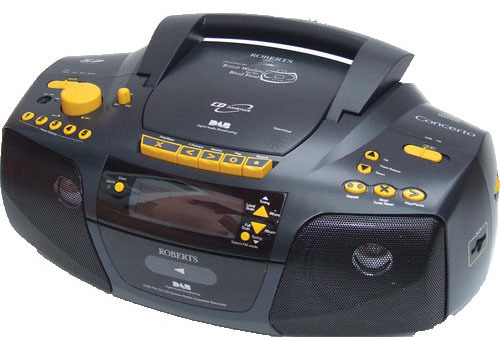 The radios and audio sets are specially designed with high-contrast and simple-to-use controls. Our staff will help you to choose the right radio or audio set, and we will deliver the equipment to you and explain how to use it. To find out more, call 01202 712865 or visit the British Wireless for the Blind Fund’s website. You can also visit us at our centre in Poole.